Every where I look I see graduations. Cambridge and Boston are alive with the activity and color of students who have finished their college or graduate school education. From the bright red gowns of Boston University to the maroon gowns of Harvard, you can’t escape this season. And neither can your third culture kid who may be far away from the landscape of Harvard and Cambridge. You have watched this young one grow from doing the toddler waddle to confidently crossing the globe alone. And now they are graduating. They are leaving the tight expat or missionary community that has loved them well and they are moving on to college and another life. What do you get them? How do you express what you feel as you say goodbye? Besides writing them a note – which is the best idea possible – here are some tangible gifts for your TCK. Vintage, refillable traveler’s notebook. This will give them a concrete tool to chronicle their journey. There are a few different options here. Four assorted notebooks, floral design. Finding Home – a set of essays in an e-book compiled by writer Rachel Pieh Jones. These are written by either third culture kids or their parents and address a number of areas that are pertinent to the TCK. 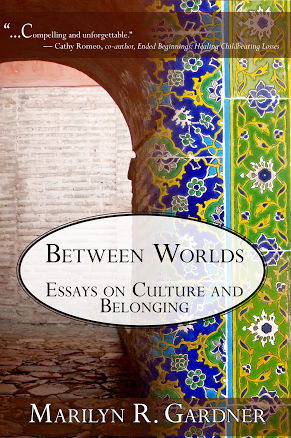 Between Worlds: Essays on Culture and Belonging – this was my first book, and I really do believe it will resonate with many TCKs. If it doesn’t, I promise you your money back! Misunderstood: The Impact of Growing up Overseas in the 21st Century by Tanya Crossman – Tanya’s book is an excellent read and must have on your TCKs book shelf. Through interviews with over 250 third culture kids she gathers themes and thoughts on belonging, transition, home, and more. 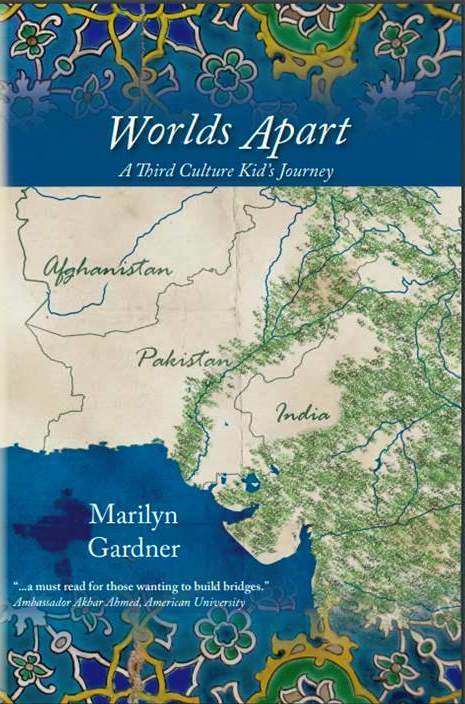 Third Culture Kids 3rd Edition: Growing up Among Worlds by Ruth Van Reken et al. In this 3rd Edition emphasis is on the modern TCK and addressing the impact of technology, cultural complexity, diversity & inclusion and transitions. The Global Nomad’s Guide to University Transition by Tina Quick. This is a guide book to help TCKs understand what takes place in re-entry and/or transition and gives them the tools and strategies they need to not only survive but to thrive in the adjustment. This is the first book written to and for students who have been living outside their “passport” countries but are either returning “home” or transitioning on to another host country for college/university. It addresses the common issues students face when they are making the double transition of not only adjusting to a new life stage but to a cultural change as well. Stuff Every Graduate Should Know by Alyssa Favreau. This is not TCK specific, but looks like a great guide to have on hand for life beyond high school. I am a Triangle Merchandise – The I am a Triangle community is an amazing community of folks from all over the world. It was founded by Naomi Hathaway who has become a dear friend. The I am a Triangle Swag Shop is great for gifts for the global nomad. Mugs, T-shirts, Bags, and Multilingual Hoodies are just a few of the great gifts available. Phone Charging Passport Holder – I love this! From the command “Just Go!” to the practicality of having the phone charger, this is a great gift for the one who has traveled the world and may worry they will feel stuck. Plane Ticket or Airline Gift Card – Sounds expensive right? It is and you probably can’t do it, but even for a domestic flight, that TCK will welcome the chance to get on a plane and fly to visit a friend. Gift Card or Assortment of Gift Cards – Target, Forever 21, H & M, Primark, or Amazon. Personalize them by putting each one into a separate envelope using the labels – Dorm, Clothes, Miscellaneous Stuff, Books, Fun. Visa or American Express Gift Card – I prefer American Express as there is no expiration date and they are amazing at reimbursing lost cards. The trick is to register them, so take that extra step and register the card for them. That way they won’t have to keep track of it. I would add “Delight to Be a Woman of God” or “Dare to Be a Man of God” Bible study workbooks for their devotional times. Written from a TCK missionary to her own TCKs on finding your home in Christ, walking as one with Him, breaking free from the things that hold you back, and carrying His love out into the world to make a difference around you. I have read your first book, and loved it! Yesterday, I ordered your second book to give to my daughter for her graduation for her master’s degree in Sweden, and return to the US to live after living globally her entire life. I’m looking forward to reading it before she arrives!